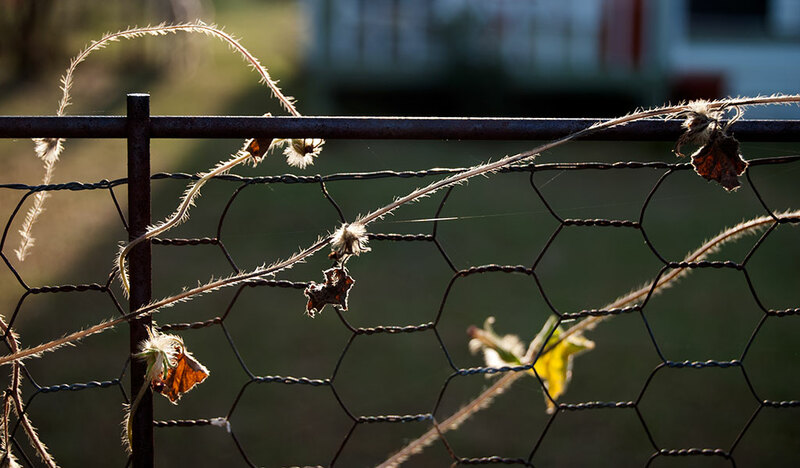 Early evening sun shines on morning glory vines on the fence in our front yard last night. Hawken puts his paws on the fence as I work outside last night. With just a few days of summer remaining, the patch is starting to change. After a very rainy June and July, it’s been a dry late summer, and the grass is turning brown. The trees, though, are healthy and huge, and the pasture is high. 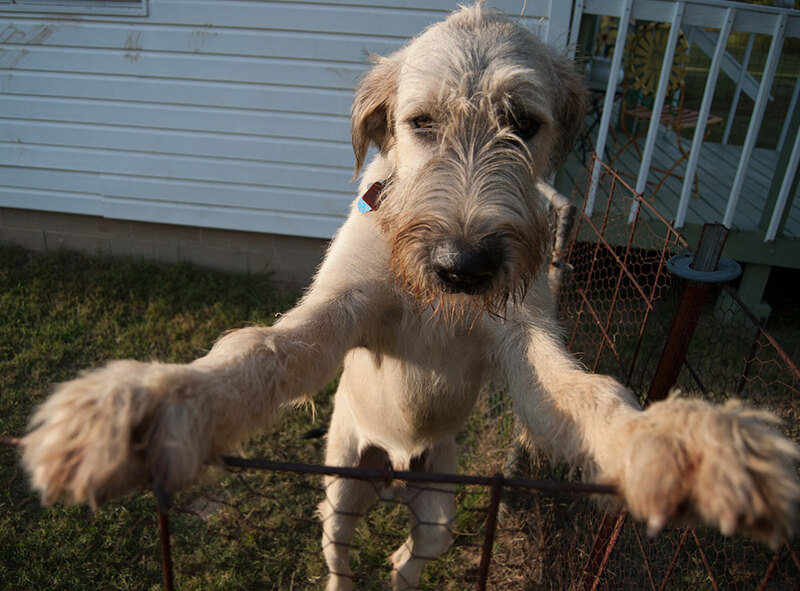 I walk Hawken the Irish Wolfhound every evening. He weighed 135 pounds at the vet 10 days ago, and while he is a handful to walk, it’s good for both of us. Abby comes outside some and helps train him. 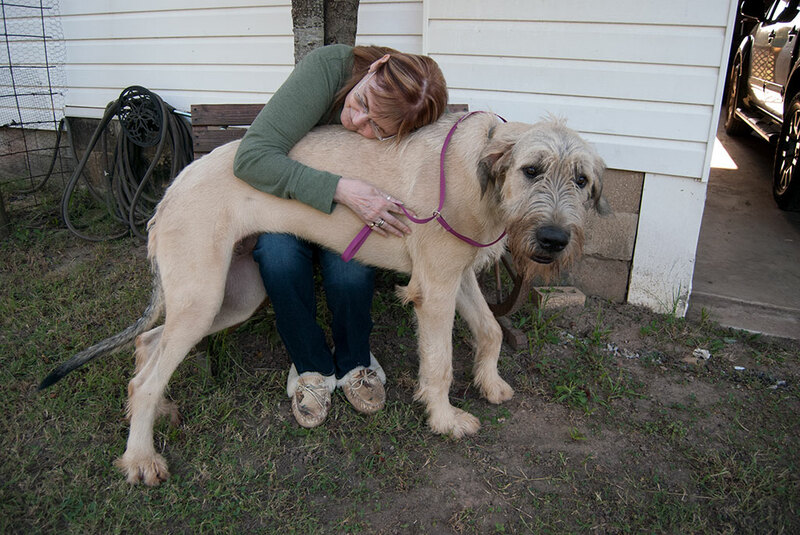 Abby puts her arms around Hawken the Irish Wolfhound a couple of night ago. He is now nine months old and weighs 135 pounds. 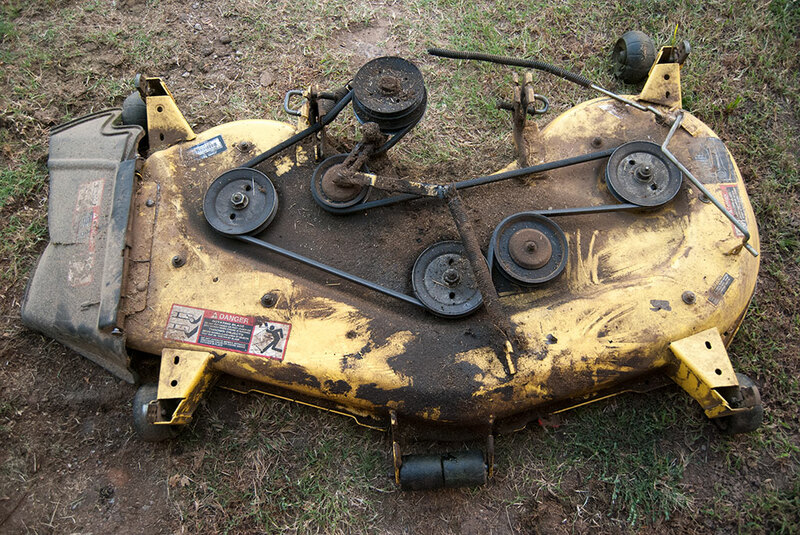 There are several items to repair on our riding mower’s deck. Last night I finally muscled the deck off the riding mower, and I now need to repair it and replace the blades. Fortunately, it is dry out and the grass isn’t growing much. At work, my seasons are in full swing. It’s week 4 for high school football, and district matchups are about to start of baseball and softball. All the kids know me and are glad to see me, and I am shooting well. 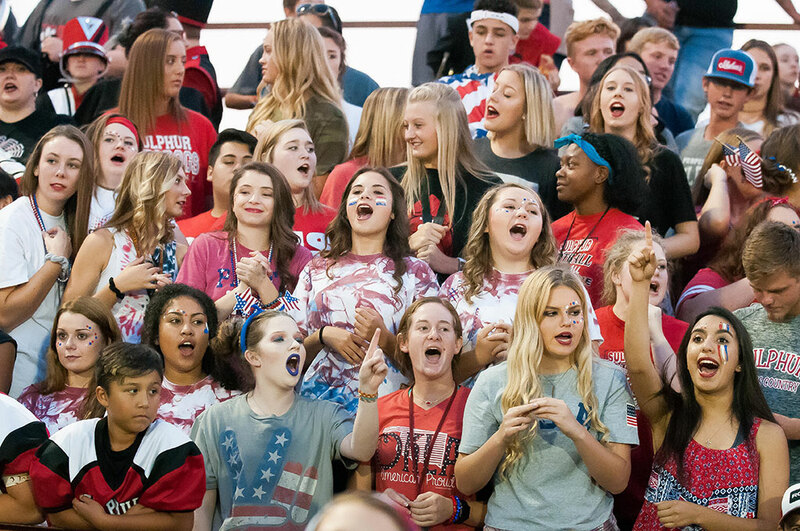 The Sulphur High School student section yells for their Bulldogs football team Friday night as they take on the Davis Wolves in Davis. Lastly, our life is the country is good. 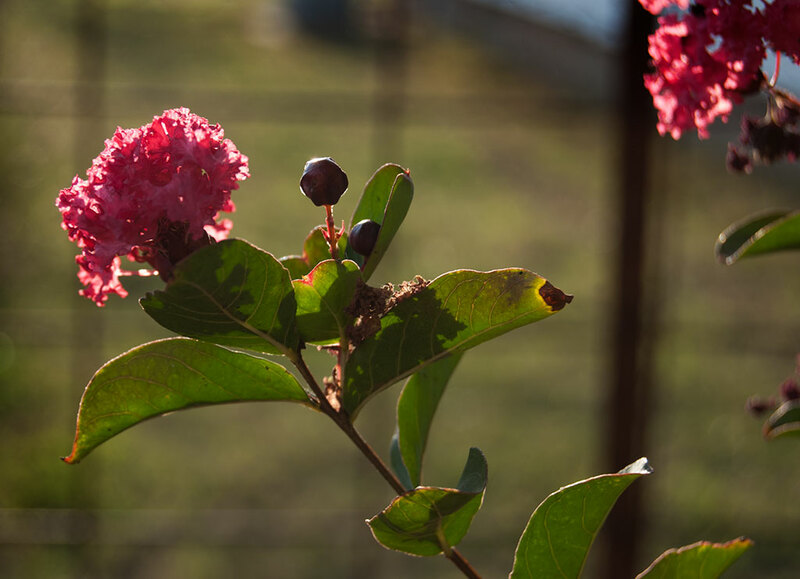 Our front yard crepe myrtle bushes are high and healthy, as shown in this image yesterday evening. Cute video. Those are two markedly different eating styles. This is Tracey and I at feeding time. I’m Sierra.